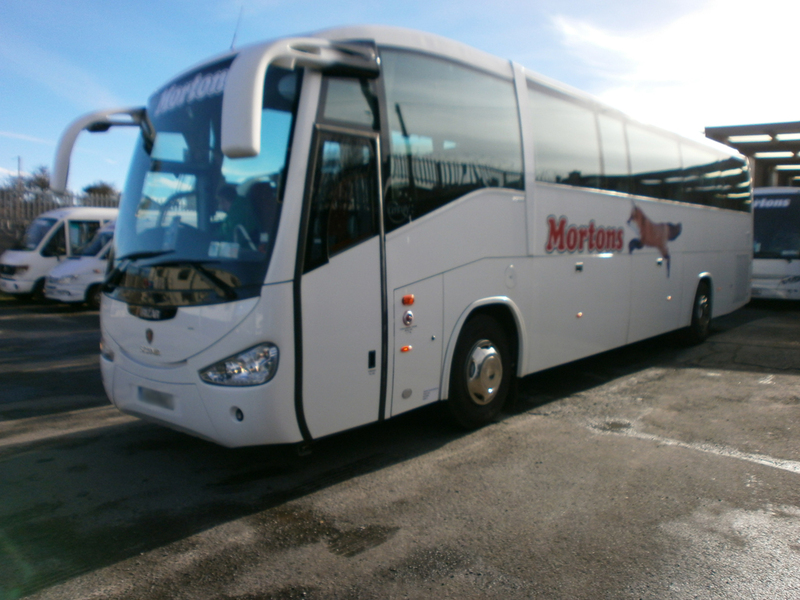 Morton's Coaches has been in business for 20 years, with a wealth of experience behind it to provide a friendly and reliable service to our customers. 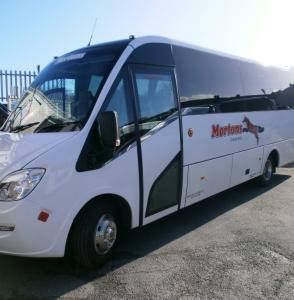 We operate a top of the range fleet and are Dublin City based. 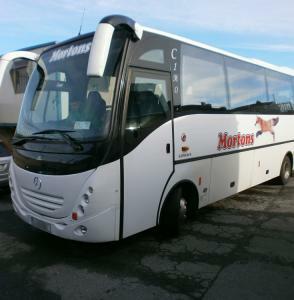 Morton's Coaches Dublin Ltd, are Ireland's leading providors of luxury Coach Hire. 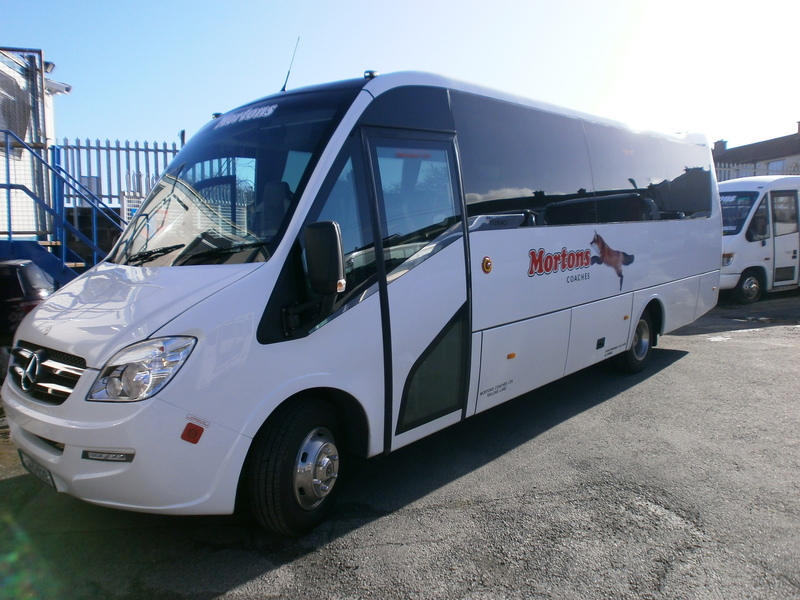 We have a range of New Executive Coaches for the following: Corporate Hire, U.K. - International Trips, Incentive and Conferences, Pilgrimages (Ireland and Europe). 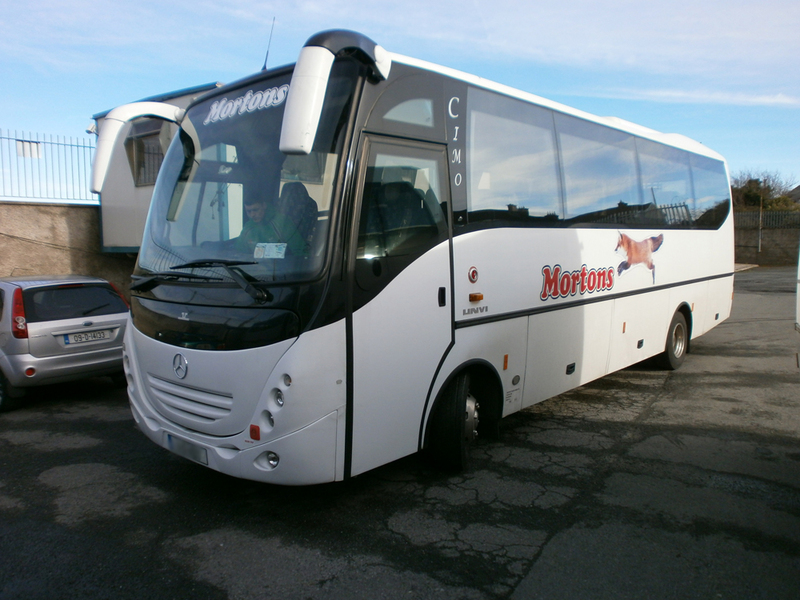 Morton's Coaches Ltd. are specialists in the provision of transport for Conferences throughout Ireland. 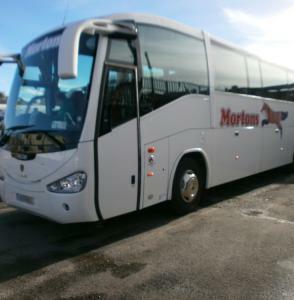 Our experienced staff will ensure that your transport needs are dealt with in a very professional, efficient and friendly manner.